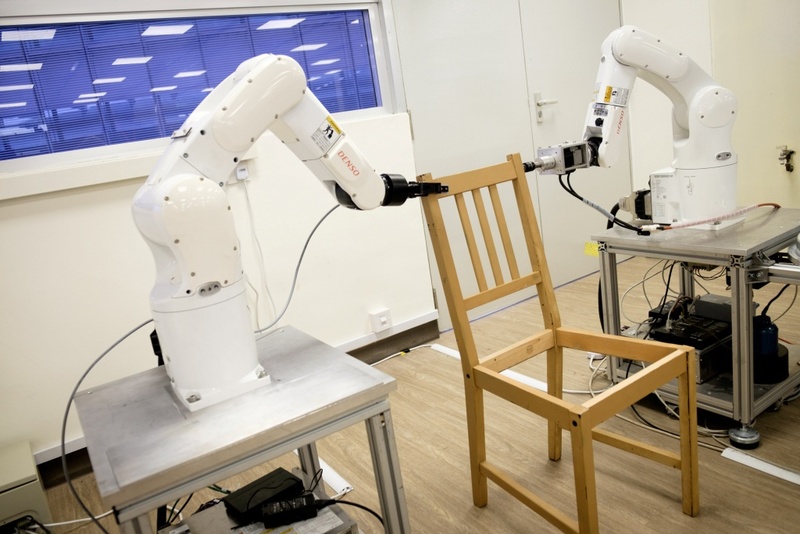 The scientists spent three years programming the robot – made of arms, grippers, sensors and 3D cameras – which assembled the frame of an IKEA dining chair in around 20 minutes. 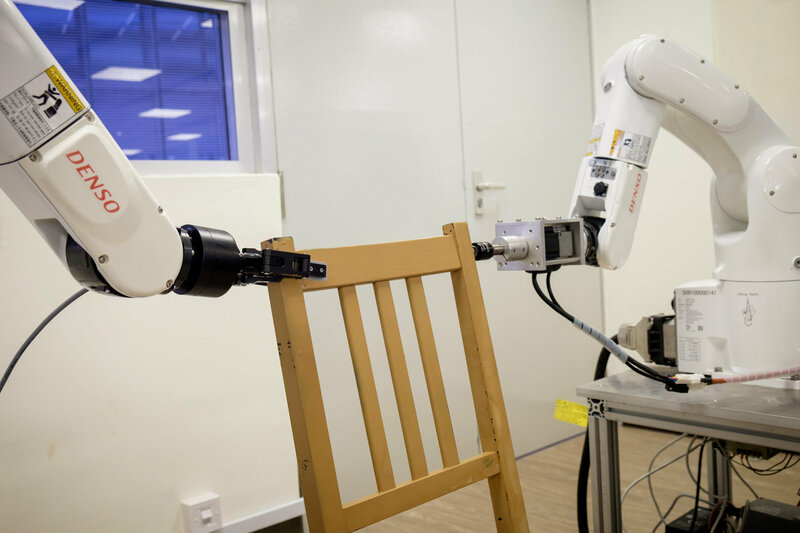 “We have achieved the low level capability to teach the robot ‘how to do it’ and then in the next five to 10 years, high level reasoning – the ‘what to do’ – could be done too,” one of the researchers Quang-Cuong Pham told Reuters. “It’s interesting to see an example of how robots could potentially contribute to our vision of creating a better everyday life for many people. Singapore has been pushing businesses to invest in automation and robotics to boost productivity as it keeps a tight leash on cheap foreign labor.